Facebook Interest Targeting is an advertising feature from Facebook. It allows your ads to be seen only by individuals with the interests you’ve chosen. This has been used by both big and small companies and has seen some promising results – you will too when you fully understand how it works. 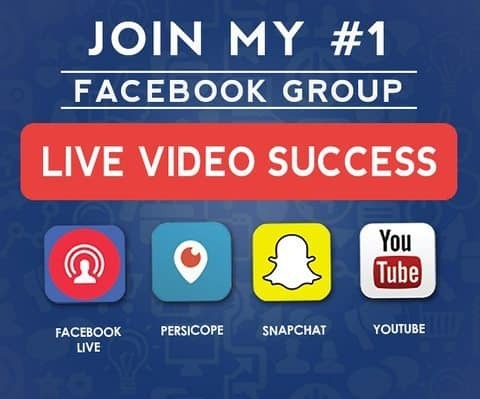 One important factor that should be understood is the way Facebook works for choosing people with that interest – or better yet, how this social media platform knows you are interested. Facebook knows your interests by simply recording the many things you’ve clicked, joined, liked, commented, and participate in within the world of Facebook. These actions are kept in Facebook’s database and used to accurately (as much as possible) associate you with certain interests, which also automatically become your ad preferences. Luckily, Facebook is very much transparent about your ad preference and you can simply adjust your preferences. You can freely remove or add any if you think some are incorrect, which some are. This is because these mistaken interests might be some of your past likes and activities you are no longer interested about in the present. Unfortunately, Facebook doesn’t seem to delete the old ones until you do something about it – because no one can really tell, but yourself, if you are still interested in it. These might result from previous interactions in the past but are no longer something that I would love to see in my newsfeed. They did, nonetheless,get more than half of all the results correct. 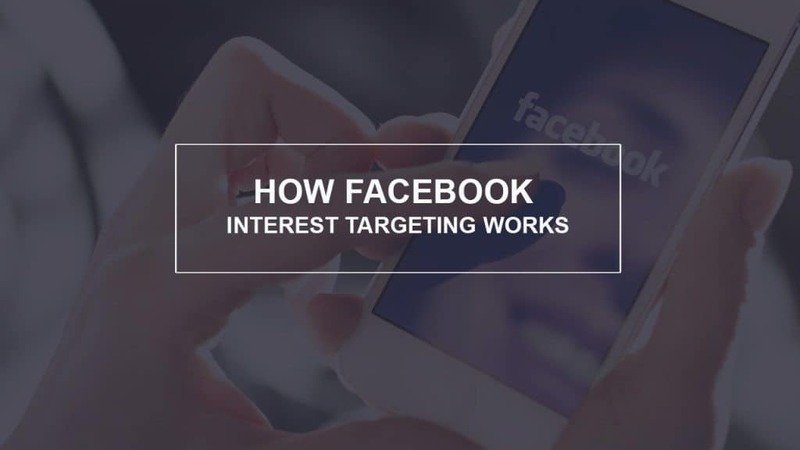 This is why Facebook interest targeting works great and is one amazing way to improve your Facebook ads. I enjoyed this article. I just recently changed some of my interests to better reflect my present likes. Thanks for posting Alex! Thanks for your comment. If you have any questions, please send me an email to [email protected].